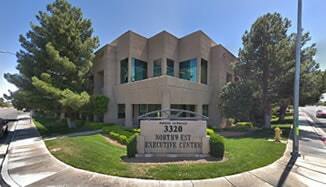 Open since 1999, the doctors of Summerlin Foot & Ankle, located in Las Vegas, NV, are dedicated to providing the best in quality foot and ankle care. Dr. John Cade, Dr. Randy Gubler, Dr. Amir Shalev, and Dr. Leonard Franklin do it all! While our doctors are skilled in treating various podiatric conditions, they also specialize in wound care, rear foot surgery, sports medicine, laser toenail fungus, and ultrasound diagnostics.